Visiting Perth with the kids and looking for things to do? 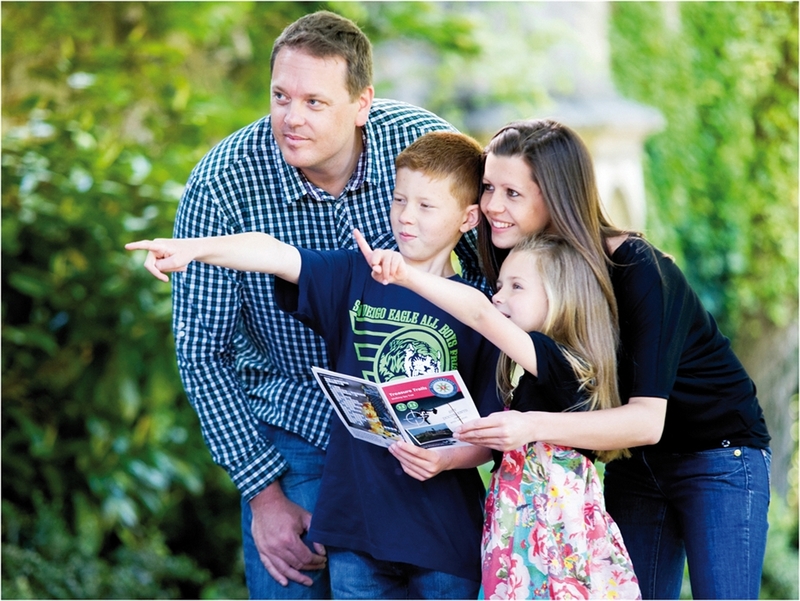 Then why not spend a couple of hours exploring on the Perth Treasure Hunt Trail. It's the fun way to explore Perth! 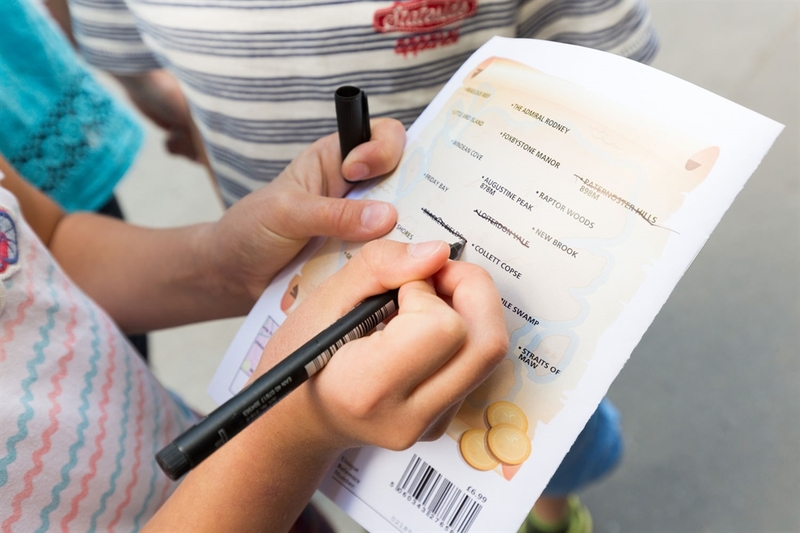 The self guided Perth Treasure Hunt Trail was written with families in mind as it can be enjoyed by children and adults of all ages from 6-106. Can you work together to solve the sneaky (and sometimes tricky) clues found on permanent features around Perth? 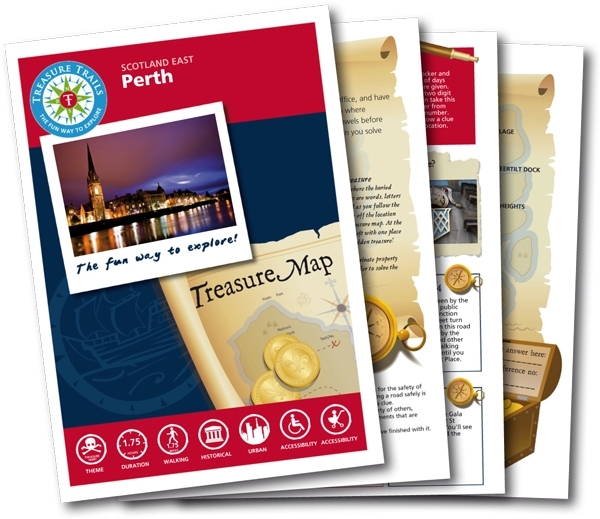 Getting your Perth Treasure Hunt Trail booklet is easy. Simply visit the Treasure Trails website and select either the instant Trail download to print off yourself or get a copy posted out to you. Once you have your Trail booklet you'll have everything you need to complete this 1.75 mile Trail. Simply follow the route, solve the clues and see the sights of Perth. For more information on this Treasure Hunt click here.